The incomparable palace occupies an area of 720,000 square meters (177.9 acres) and has approximately 8,700 rooms. 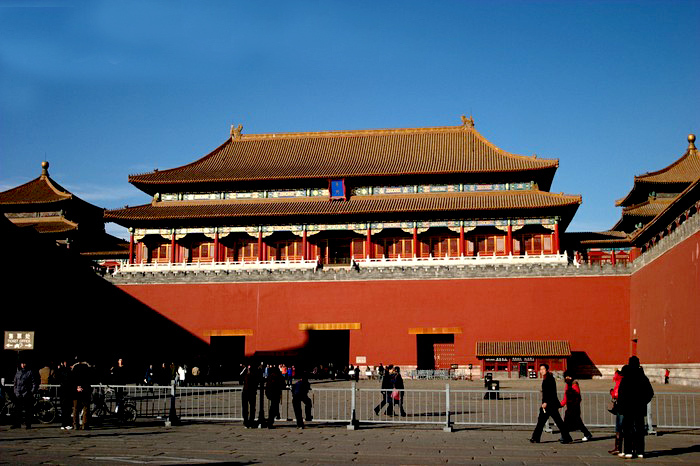 A high red wall with a total length of 3,400 meters (3,718 yards) encases the palace. There are four gates in each side, with Meridian Gate (Wu Men) as the main entrance. Four exquisite watchtowers sit at the corners of the wall. With roofs covered with golden glazed tile, red painted walls and grey-white bases, the rectangular palace appears extremely luxurious and grand. Spectacular halls in it are neatly arranged in bilateral symmetry along a central axis that conforms to the axis of Beijing City. The palace has two primary parts: the Outer Court and the Inner Court. Some halls are converted into art galleries to exhibit paintings, clocks, bronze wares, pottery and other invaluable treasures. It is said that there are over 1,000,000 articles in this museum that account for one-sixth of such national treasures. 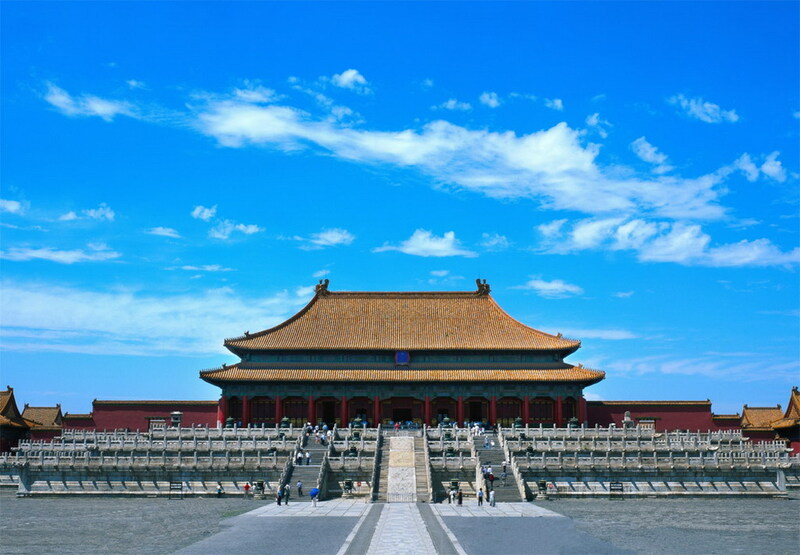 Nowadays, the Forbidden City, or the Palace Museum is open to tourists from home and abroad. Splendid painted decoration on these royal architectural wonders, the grand and deluxe halls, with their surprisingly magnificent treasures will certainly satisfy modern civilians. Meridian Gate (Wu Men) is the main gate and the south gate of the Forbidden City. 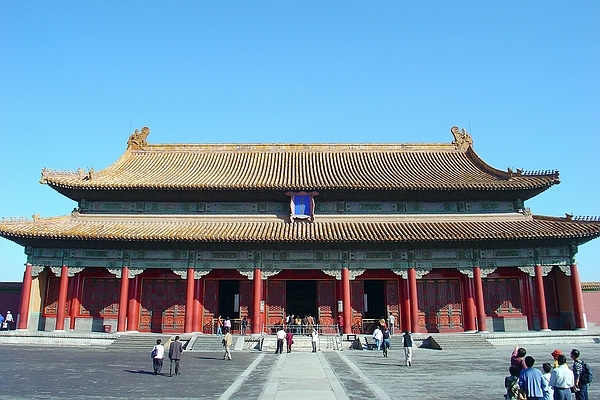 As the greatest of the gates, it is also the highest building of the Forbidden City. Five pavilions with golden glaze tiles, like five phoenixes, sit on the gate, thus the gate is also called Five-Phoenix Pavilion. Bells and drums reside in the two pavilions closest to the main pavilion. The bells would ring when the emperor left the Meridian Gate for the Temple of Heaven; and the drums would beat when the emperor departed for the Ancestral Temple. Bells and drums also volleyed when grand ceremonies were hold in the palace. The gate has five entrances, each of which allowed people with certain ranks to come in. The entrance in the middle was reserved for the emperor; however, there were some exceptions to this rule. The empress had the right to enter through it only on her wedding day and the top three students who succeeded in the Final Imperial Examination were entitled to leave the palace via this central entrance. The side entrance on the east was for the ministers and the side entrance on the west for the royal family members. The other two flanking entrances were opened on grand ceremony occasions, permitting officials to pass.Ordinary people were forbidden to enter the city. A number of special events would take place at the Meridian Gate. On the equivalent of the 1st October, the emperor would issue the solar calendar for the coming year. The calendar would indicate the days on which various ceremonies would be held. In ancient times, emperors would bestow food on ministers to mark important days in the solar year. After wars, Emperors would receive captives here. Also, to the left of the Imperial Way which passes through the central arch, those who had offended the emperor would receive a flogging as their punishment. Behind Wumen, The Meridian Gate, one can see five bridges with a courtyard beyond. 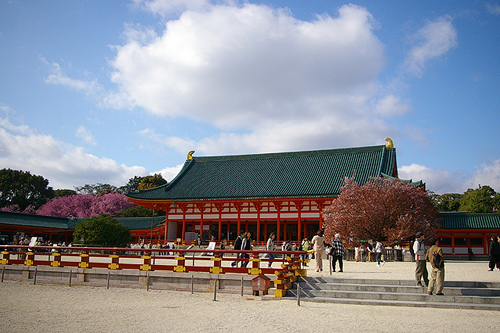 Occupying the centre of the northern side of this courtyard is Taihemen, The Gate of Supreme Harmony. Gate of Supreme Harmony (Taihe Men) is the main entrance to the grand Outer Court. Accompanied by other two smaller gates, it reveals a sense of majesty. The gate is guarded by a pair of bronze lions which are the biggest pair of the palace. The male one in the east is stepping on a ball, which symbolize the supreme power of the emperor. The lioness in the west strokes a baby lion, representing that the royal family will have a large number of successors. In front of the gate, there is a large square reaching to the Meridian Gate. This treeless square is livened by a twisting river with five charming bridges called Inner Golden Water River. In the Ming Dynasty (1368 -1644), the gate was called Fengtian Men where the emperor held court to handle state affairs in the early morning. When the court was held, the imperial officials entered the palace in procession through Meridian Gate and then lined up in the order of rank on the square. The emperor listened to his officials explanation of the affairs, received the documents and made decisions on the matters. During the Qing Dynasty (1644-1911), it was given the present name-Taihe Men. The emperors of the Qing Dynasty (1644-1911) used to hold banquets, accepted offerings and interviewed diplomatic representatives at the gate. Entering Taihemen, you will see Taihedian (Hall of Supreme Harmony) across the spacious square, which covers of 30,000 square meters. Standing on a three-tier marble terrace, this grandest timber framework ever in China is overwhelming. Hall of Supreme Harmony (Taihe Dian) also called Hall of Golden Throne, is the grandest hall in the palace and the largest wooden structure in China. It was originally constructed in 1402 during the Ming Dynasty (1368-1644), but was burnt down in later years. The present-day hall was rebuilt in 1695 by Emperor Kangxi, a sagacious emperor in the Qing Dynasty (1644-1911). During the dynasties, the hall was used to hold ceremonies on grand occasions, like the Emperors enthronement, birthday and wedding day, the dispatch of generals to battles, the Winter Solstice and the Spring Festival. This imposing hall, about 27 meters (88.5 feet) high, stands on a three-terrace base of white marble. The base is about eight meters (26 feet) high and is decorated with balusters with artistic design of dragons and phoenixes. Many stone dragons heads on the balusters serve a practical purpose of drainage. On rainy days, over one thousand dragons on the terraces spout rainwater from their mouths at the same time. A marvelous scene!On the terrace are laid a sun dial and a standard measure which symbolize the unity of the state. There is also a pair of bronze cranes and a pair of tortoises, suggesting longevity. Eighteen bronze vessels, which are actually incense burners, are arranged in order. Three stairways lead to the hall and the one in the middle has a huge stone engraving with dragons playing with pearls. 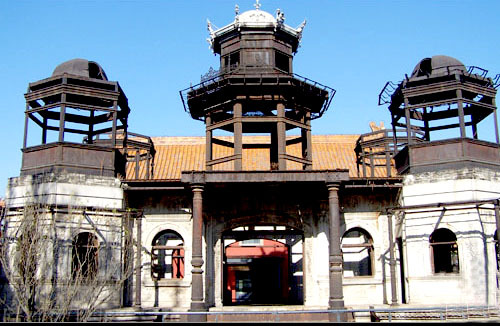 Zhonghedian, the Hall of Central Harmony, was originally built in 1420, restored in 1627 and again 1765. The Hall of Central Harmony (Zhonghe Dian) is the smallest hall among the three main halls in the Outer Court. This pavilion-style hall used to be the place for the emperor to do preparations for ceremonies. When there was a ceremony in the Hall of the Supreme Harmony, the emperor had a short rest and waited here. Every year, emperors did customary sacrificial rituals at altars; the emperor read the elegiac address one day ahead at this hall. In the Qing Dynasty (1644-1911), the genealogical records of the royal family were edited every ten years. After a new genealogy was ready, it should be submitted to the emperor for an approval on the rite held in the Hall of Central Harmony. Inside the hall is a throne with two golden beasts on each side. The beast is named as Luduan and has four legs and only one horn. It doesnt really exist, but is a kind of mythical animal in the peoples imagination. This animal is said to run 9,000 kilometers (5,592 miles) a day, speak many languages and to foretell the future. It was placed beside the throne to indicate the emperor is brilliant and provident. Two bronze stoves on the floor were used for heating on cold days. Also displayed are two emperors sedan chairs, which were the vehicles for the emperor to go around in the palace. At the imperial time, different kinds of sedan chair were used by the emperor on different occasions; the sedan chairs displayed here are one version of them. Baohedian, the Hall of Preserved Harmony, stands at the northern end of the three-tier marble terrace. 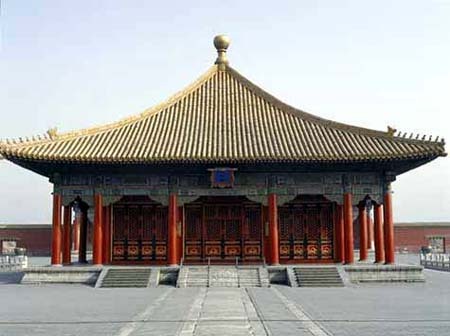 Similar in style but somewhat smaller than the Hall of Supreme Harmony it is larger than the Hall of Central Harmony. It was built in 1420, rebuilt in 1625 and renovated in 1765. The Hall of Preserving Harmony (Baohe Dian) is the last main hall in the Outer Court. Like the Hall of Supreme Harmony, this rectangular wooden hall has multiple eaves, with ten different animal statues at each corner. In ancient China, the number of different animals on a house was a sign of its rank. A group of ten animals is the maximum which is only seen on imperial palaces. The hall doesnt have many columns inside which makes it seem quite spacious. In 1789, the midpoint of the Qing dynasty, Emperor Qianlong decided the final stage of the Palace Examination should be transferred from the Hall of Supreme Harmony to the Hall of Preserved Harmony. This was the highest level of the nation-wide imperial examination system and the emperor would honour the top ten successful candidates by reading the papers they had submitted. The hall was used for different purposes as dynasties changed. In the Ming Dynasty (1368-1644), ceremonies were held here when the emperor made declarations, such as a new empress or crown prince. During the Qing Dynasty (1644-1911), feasts were given to nobles and ministers on special occasions, such as the Spring Festival (lunar January 1st), the Lantern Festival (lunar January 15) and princesses wedding days. The candidates who had won a series of preliminary contests took the Final Imperial Examination at the hall. The Final Imperial Examination took place every three years and the topic for an essay was assigned by the emperor himself. When visiting the Outer Court, you may find stone carvings along the terrace leading to the halls. The one behind the Hall of Preserving Harmony is the largest one in the palace. 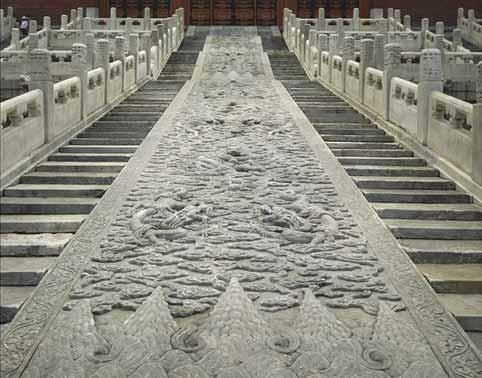 This huge stone carving was sculpted of bluestone in the Ming Dynasty (1638-1644) and was carved anew in the Qing Dynasty (1644-1911). It is 16.57 meters (54.36 feet) long, 3.07 meters (10.07 feet) wide and 1.7 meters (5.6 feet) thick. No wonder it is weighs around 250 tons. This sculpture depicts nine dragons soaring into clouds and waves pounding cliffs. This giant stone itself has an intriguing story. It was moved to the palace from the Fangshan District. 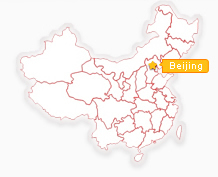 This district is approximately 70 kilometers (43.5 miles) away and there is no waterway between it and downtown Beijing. The bulky stone was pulled the entire distance, by 20,000 laborers. Along the way wells were dug every 0.5 kilometer (0.31 mile), to provide drinking water for the laborers. On very cold days, water was poured on the roads to make them icy, so that the stone could be towed more easily. It took twenty-eight days to accomplish such a difficult task! 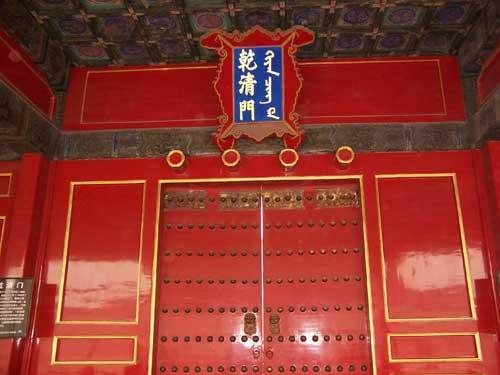 The Gate of Heavenly Purity (Qianqing Men) separates the palace into the Outer and Inner Court. Behind the gate is the residential area of the palace. In front of the gate stands a pair of golden lions, a little smaller than those guarding the Gate of Supreme Harmony. The mighty lions, in the opinion of Chinese people, are extraordinary gate-guarders which frighten devils away. Beside the lions, ten huge golden vats are laid. These golden vats are not only garnitures but also hold water in case of fire. These vats weigh over 2,000 kilograms (4,409 pounds) and can hold more than 2,000 kilograms (4,409 pounds) of water. During the Qing Dynasty (1644-1911), Emperor Kangxi, the second successor, began to hold court at this gate instead of the Gate of Supreme Harmony. Ministers used to gather outside the gate at dawn, report the state affairs to their emperor and await the emperors decision. 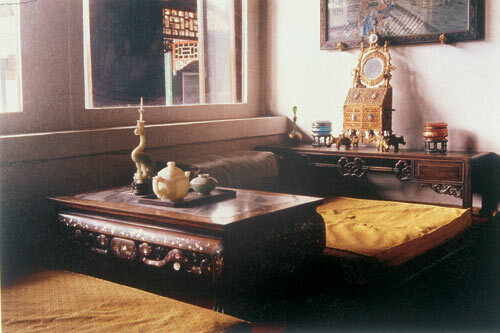 The Upper Study, in the east, was where princes studied in the Qing Dynasty. In the west, the smaller houses were the offices of the General Command Centre (Junji Chu), initially a military institution. Later the area saw the enacting of national decrees. 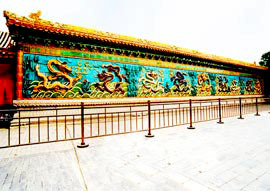 The Hall of Heavenly Purity (Qianqing Gong), twenty meters (65.6 feet) in height, is the largest hall in the Inner Court. Throughout the Ming Dynasty (1368-1644) and the earlier period of the Qing Dynasty (1644-1911), sixteen emperors lived in the hall. 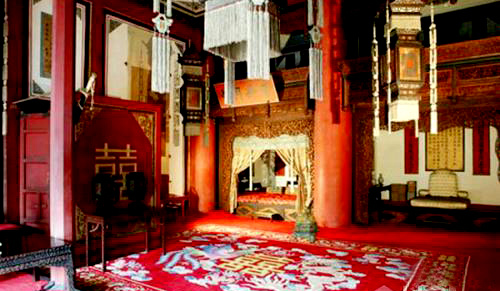 Emperor Yongzheng, the third emperor of the Qing Dynasty, moved to live in the Hall of Metal Cultivation. Hence, the hall was the place where emperors held council with his cabinet, interviewed his ministers and foreign ambassadors and read submitted documents. On festivals, family banquets and ceremonies took place in the hall. When the emperor died, his coffin was placed here for mourning for several days. At the center of the hall sits a golden throne which is surrounded by furnishings. The couplets on the columns exhort the emperor to show solicitude for their common people and to set a good example to others. 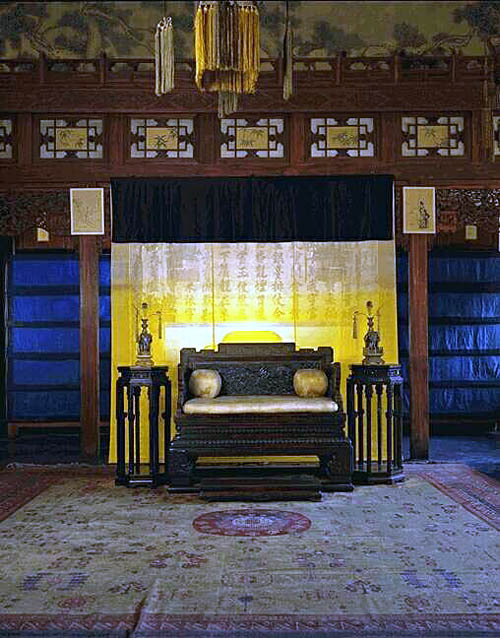 Above the throne hangs a plaque with four Chinese characters on which means Aboveboard. Behind the plaque, there was a small box which was used to store a will decreeing who would be the legal heir of the crown. To avoid the evils brought by princes contesting for the throne, Emperor Yongzheng initiated secretly selecting the next emperor in this way. The reigning emperor wrote the will in duplicate, with one hidden by himself and the other put behind the plaque. After his death, the two copies were compared to check their authenticity and to announce the designated successor. Located between the Hall of Heavenly Purity and the Hall of Earthly Tranquility, the Hall of Union and Peace (Jiaotai Dian) implies that the union of the heaven and the earth bring peace forth. It was constructed in 1402 and rebuilt in 1789. The hall is similar with the Hall of Central Harmony in its shape, but is comparatively small. The empress held ceremonies here on the Spring Festival, the Winter Solstice and her birthday, receiving tributes from the imperial concubines, the princesses and the princes wives. Since the reign of Emperor Qianlong (the fourth emperor of the Qing Dynasty), the hall was used to keep twenty-five imperial seals, each of which was designed for a certain purpose. These seals are laid in boxes which were covered with damask silk as what they were. Behind a throne, visitors will see a screen with an article on it. This is an ode to the Hall of Union and Peace written by Emperor Qianlong. 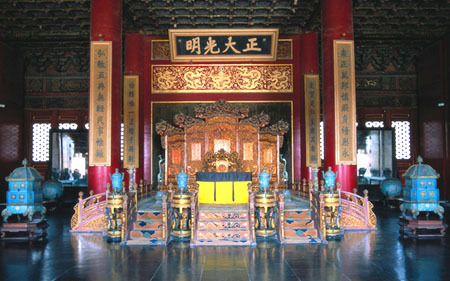 Above the screen, there are two characters on a plaque, which advise Emperors to govern the state by virtue. A clepsydra made in 1745 stands in the east of the hall. This device measures time by marking the escape of water, an ancient way used by the Chinese people. In the west, there is a chime clock which looks like a mini-pavilion. It was made early in 1789, but still can tinkle out the exact time today. The Hall of Earthly Tranquility (Kunning Gong) was built in 1420 and was the empress residence in the Ming Dynasty (1368-1644). 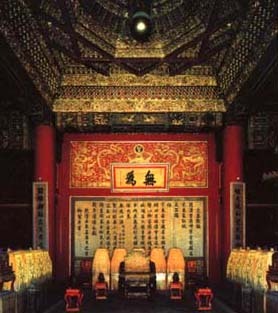 In 1655 during the Qing Dynasty (1644-1911), the hall was restored and divided into two parts. The two chambers in the east were changed into bridal rooms for the emperor and empress; while the remaining four chambers were used as a place of worship. With red-painted walls, beautiful lanterns and many Chinese characters of Xi (joy), the bridal room shows a ubiquitous gaiety. Both the bed-curtain and the quilt are embroidered with a design of one hundred vivacious children with different expressions, conveying a wish that the newlyweds will have many children. The emperor and empress spent several nights in the chambers after their wedding. The chambers for worship in the west are different from the other halls in their layout. In the Qing Dynasty, daily sacrificial rituals, including a morning rite and an evening rite were conducted at the halls. On hecatomb days, the first day and the fifteenth day of every month, the emperor and empress attended the rituals in person. The Hall of Mental Cultivation (Yangxin Dian) once served as a workshop which manufactured myriad articles for the imperial family. 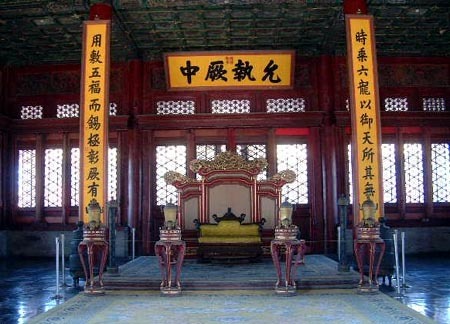 Emperor Yongzheng, the third successor of the Qing Dynasty (1644-1911), moved to the hall and made it his residence. Subsequently, seven emperors lived in the hall and handled their routine work there. It has a separate courtyard with a gate as its entrance and stands to the southwest of the Hall of Heavenly Purity. The Hall of Mental Cultivation includes a front hall, a rear hall and side rooms. 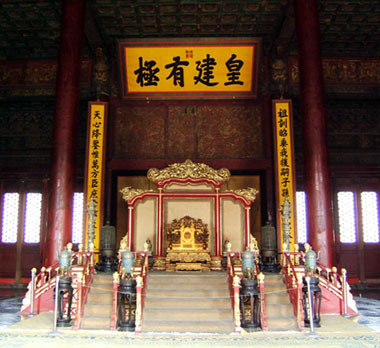 In the front hall, a room in the center served as the emperors office with a throne and other furnishings. The east chambers were where Cixi, the Dowager Empress, attended to state affairs from behind a curtain for forty-eight years. The west part of the hall was divided into several chambers, where the emperor read documents, conducted private discussions with his ministers and worshipped the Buddha respectively. One of these rooms is a study where Emperor Qianlong placed three rare calligraphy treasures written by different celebrated masters. The rear hall has five rooms which were the bedrooms of the reigning emperor. The empress lived in the east side rooms and the high-ranked concubines lived in the west side rooms. 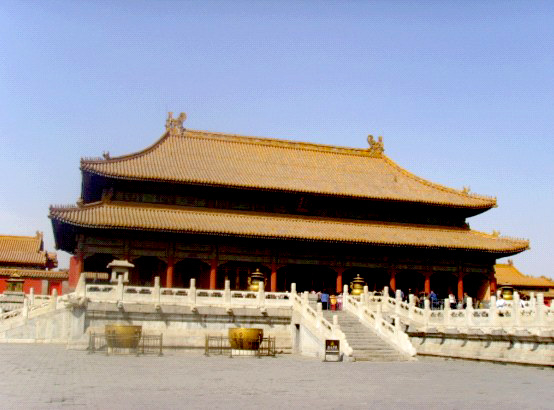 The Six Western Palaces (Xiliu Gong) and the Six Eastern Palaces (Dongliu Gong) lie symmetrically on each side of the three main halls in the Inner Court. These twelve palaces were the residence of the emperors many wives, as polygamy was legitimate in Chinas feudalistic times. Each palace is a separated courtyard which has a front hall, a rear hall and assistant halls. The Six Western Palaces, as the name suggests, are situated in the west of the Inner Court. With the Hall of Mental Cultivation to its south, it contains six palaces: Palace of Eternal Longevity (Yongshou Gong), Palace of the Queen Consort (Yikun Gong), Palace for Gathering Elegance (Chuxiu Gong), Taiji Dian (Hall of Supreme Pole), Palace of Eternal Spring (Changchun Gong) and Palace of Universal Happiness (Xianfu Gong). Among the palaces, the Palace of Eternal Spring is famous for its fresco named A Dream of Red Mansions. A Dream of Red Mansions, a most noted Chinese novel, became very popular in the late Qing Dynasty (1644-1911). The Empress Dowager Cixi liked reading it very much, which led to this fantastic fresco being painted. The Palace for Gathering Elegance, once Cixis dwelling, is very elegant. Wanrong, the last empress of the Qing Dynasty, lived in this place too. A dresser, an ivory boat and other rare crafts are displayed. As the counterpart of the Six Western Palaces, the Six Eastern Palaces was also the residence of the emperors wives. The six courtyards are neatly arranged on the east side of the three main halls in the Inner Court. It consists of Jingren Gong (Palace of Great Benevolence), Chengqian Gong (Palace of Heavenly Favor), Zhongcui Gong (Palace of Purity), Yanxi Gong (Palace of Lasting Happiness), Yonghe Gong (Palace of Eternal Harmony), Jingyang Gong (Palace of Great Brilliance). They all now serve as exhibition halls to exhibit collections of a certain kind. Jingren Gong (Palace of Great Benevolence) was the birthplace of Emperor Kangxi, the second emperor of the Qing Dynasty (1644-1911). Empepror Qianlongs mother and Concubine Zhen of Emperor Guangxu once lived at the palace. Now, donated objects are on display in it. Yanxi Gong (Palace of Lasting Happiness) was rebuilt in 1931 as a storeroom. 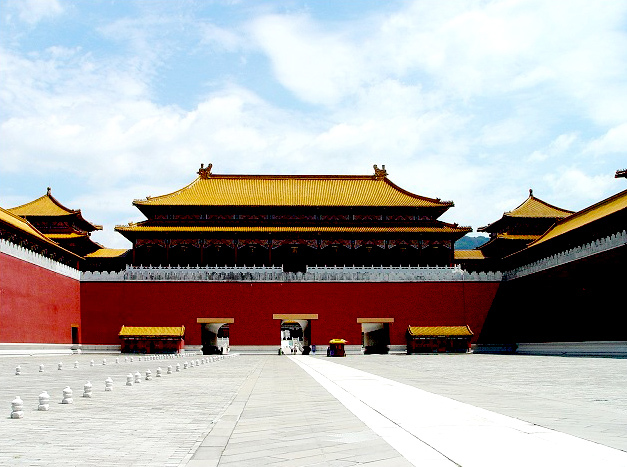 It is the only modern building made of armored concrete in the Forbidden City. Devotees of calligraphy will appreciate the works on display here. Also on exhibition here are numerous ceramic articles. 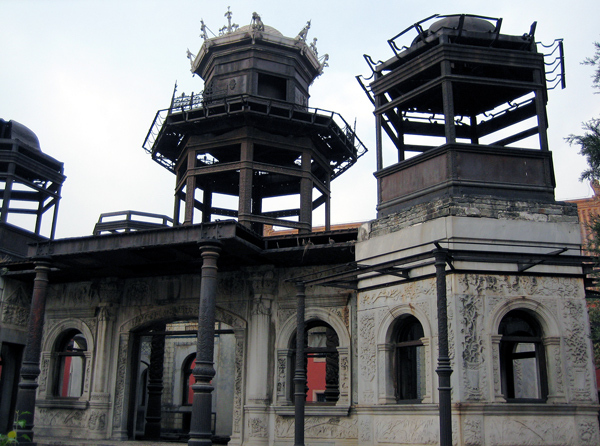 Chengqian Gong (Palace of Heavenly Favor) was at a time the harem of Dong Xiaoe, a beloved concubine of Emperor Shunzhi (the first emperor of the Qing Dynasty). This palace is now an exhibit hall for a large number of bronze wares. The display in the Yonghe Gong (Hall of Eternal Harmony) is about the life of the imperial concubines in the Qing Dynasty, while at the Jingyang Gong (Palace of Great Brilliance) and Zhongcui Gong (Palace of Purity) enamel objects and delicate jade wares are the specialties there respectively. The Hall for Ancestral Worship (Fengxian Dian) stands to the southeast of the Hall of Heavenly Purity, with the Six Eastern Palaces to its north. Built in 1656 during the Qing Dynasty (1644-1911), the hall was where emperors enshrined memorial tablets for their ancestors. The front hall and the rear hall are connected together by a hallway, thus making a whole structure. Large-scale sacrifices were held at the front hall on the Spring Festival, the Winter Solstice and on the reigning emperors birthday. The emperors made their profound courtesies to departed ancestors at the rear hall on the ancestors birthdays and death-days, the Lantern Festival (lunar January 15th), the Tomb-sweeping Day (solar April 4 or 5) and on Mid-Autumn Day. Now the hall has been converted into an exhibition hall dedicated to clocks and watches. Some were manufactured by the imperial workshop or made in Guangzhou (in Guangdong Province) and Suzhou (in Jiangsu Province); others were imported from England, France, German, Swiss, America and Japan, or were sent as gifts to the emperors. 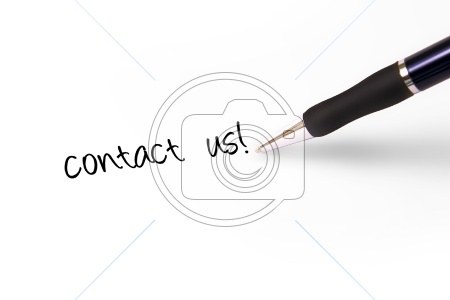 They are of different shapes and styles and amaze visitors with their consummate performance. Though they were made over two thousands years ago they still work well to this day. In addition, a video system in the hall shows how these exquisite clocks operate. To the east of the Six Eastern Palaces and the Hall of Ancestral Worship, another group of halls stand in order along an axis parallel to the main axis of the Forbidden City. At the southern end of this complex, there is a Nine Dragon Wall welcoming visitors. It is one of three famous walls of this style in China, with the other two in Beihai Park (Beijing) and Datong City (Shanxi Province). Built in 1773 during the Qing Dynasty (1644-1911), this marvelous wall is 20.4 meters (66.9 feet) long and 3.5 meters (11.5 feet) high. Nine dragons, each playing with a pearl, are carved in a very lifelike manner. Yellow, blue, purple and white are applied to the carvings to depict the writhing dragons, and make the wall very attractive. The face of the wall has 270 pieces of colored glaze, five ridges and another nine small dragons on the main ridge. We know that 270 is a multiple of 9×5. Wondering about the significance of this? In ancient China, the numbers nine and five, when combined, signified the supreme status of a sovereign. An emperor was also called Majesty of Nine and Five. But this wall is not perfect. If you observe carefully, you may find the third white dragon has a piece of wood on its belly. It is said that a carpenter carved it to replace a broken piece of glaze tile. He did it on purpose, for the work must be finished on time, otherwise all the craftsmen would be punished. His part was incomplete, so he took the risk of concealing the flaw and cheating the emperor; fortunately, the emperor didnt discover it. 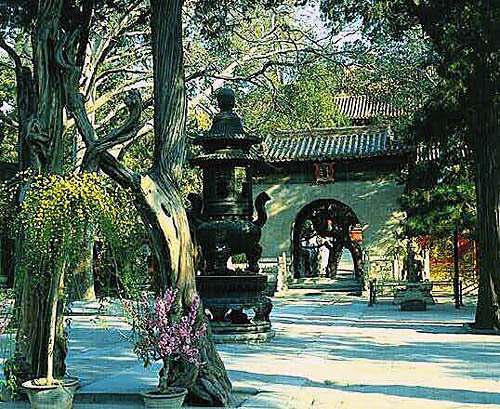 The Palace of Tranquil Longevity was built in 1689 and was reconstructed during the reign of Emperor Qianlong. Huangji Men (Gate of Imperial Supremacy) is the south gate, with three arches decorated with colored glaze. Huangji Dian (Hall of Imperial Harmony), somewhat similar with the Hall of Supreme Harmony, served as the audience hall. The Hall of Tranquil Longevity was where the abdicant emperor worshipped to God. Now, the Hall of Imperial Harmony has been changed into a treasure gallery. Behind the Palace of Tranquil Longevity was the retired emperors private living area following his abdication. 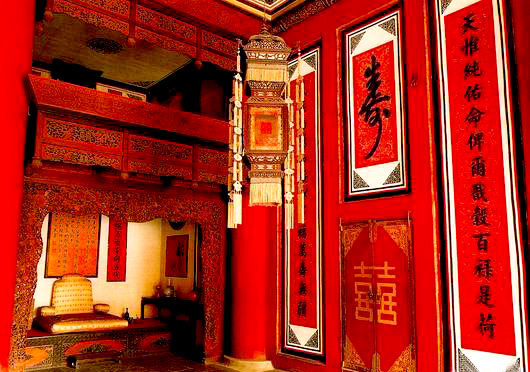 It consists of Yangxing Dian (Hall of Temper Cultivation) as the bedroom, Leshou Tang (Hall of Joyful Longevity) and Yihe Xuan (Hall of Maintaining Harmony). Empress Dowager Cixi lived here in her late years when she pretended to not be interfering in state affairs. At the north gate of the hall, you may observe a noteworthy jade carving which describes Yu the Greats water-control project. Yu the Great was a legendary flood control hero as well as the supposed first emperor of the Xia Dynasty (21st-16th century BC). The huge carving, weighing around 5,350 kilograms (11,795 pounds), is a masterpiece. Now, the Hall of Joyful Longevity, together with the Hall of Temper Cultivation and the Hall of Maintaining Harmony, houses many precious royal articles like clothes, ornaments, furnishings and daily utensils. Behind the Hall of Earthly Tranquility is the Imperial Garden where the imperial family members recreated themselves. It was built up in 1420 and remains unchanged in its original layout. The garden with an area of about 1.2 hectares (2.97 acres) has more than twenty structures distributed symmetrically but not prudishly. The garden centers Qinan Dian (Hall of Imperial Peace), with other buildings framed by a background of old trees. Surrounding the Hall of Imperial Peace, four dainty pavilions are of a great originality in their styles and are named after four seasons of a year. The steep rockery with a chic pavilion on in the north was where the emperor and empress climbed up to view the distance on the lunar September 9th. Even the paths convey a distinct flavor. They are paved with pebbles with different colors, forming a variety of designs portraying people, flowers, scenery or stories.